Do these tires come with tubes and flaps? 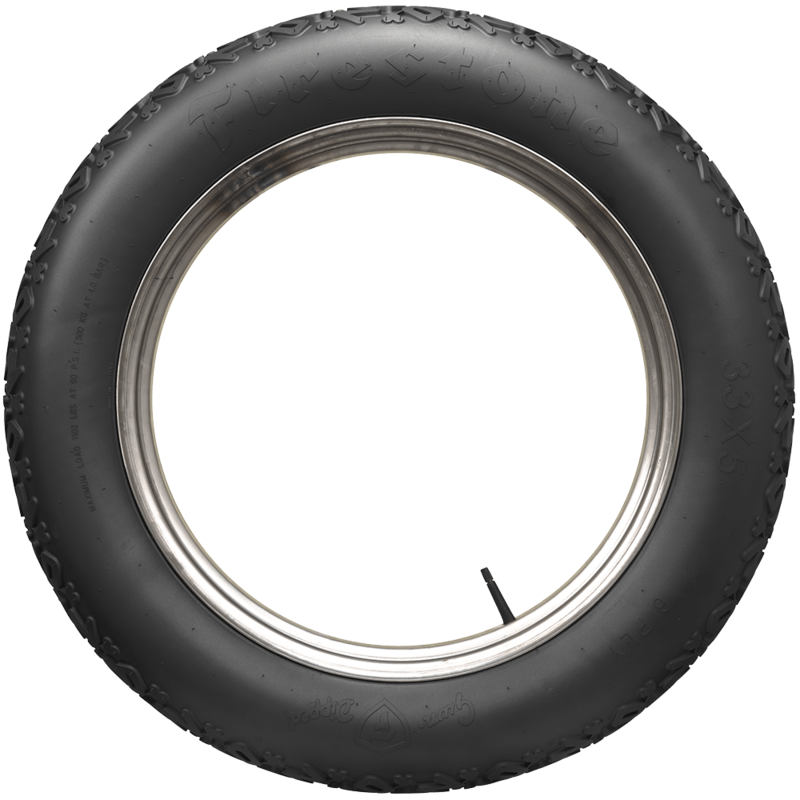 Tubes and flaps are always sold separately, listed at the bottom of any tire listing page under "Similar and Related products". 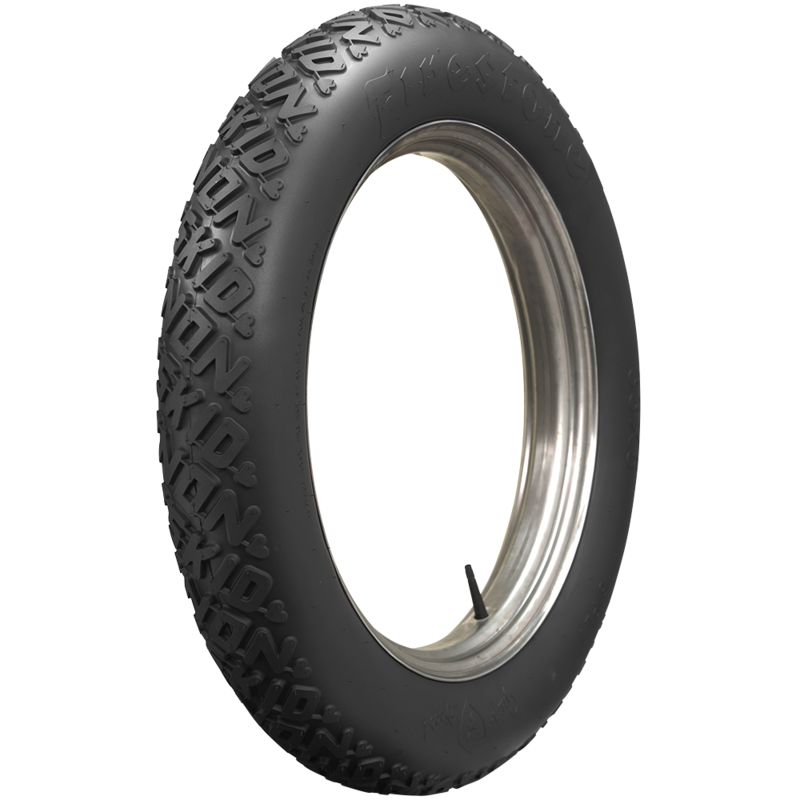 These tires do require a tube. 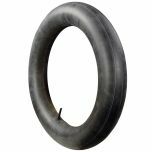 This information will be listed as "Tube Type" or "Tubeless" under the Specifications are a of any tire listing on our site. 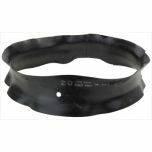 Why would i buy these as opposed to the goodrich 32 x4? 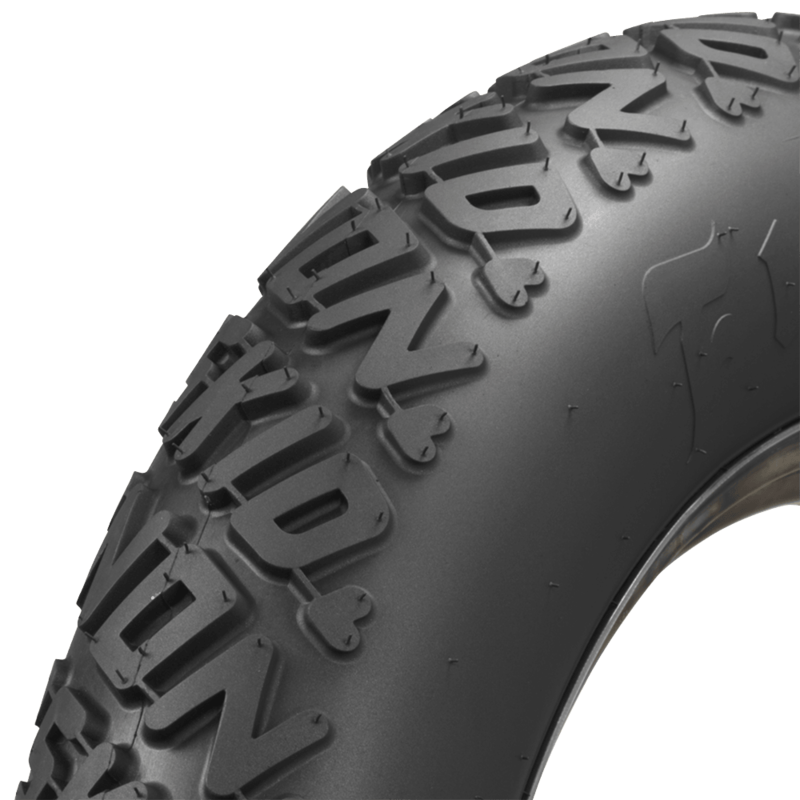 If you prefer the Firestone name and tread pattern, you may select this instead of the BF Goodrich as all other aspects of design and quality are essentially equal.